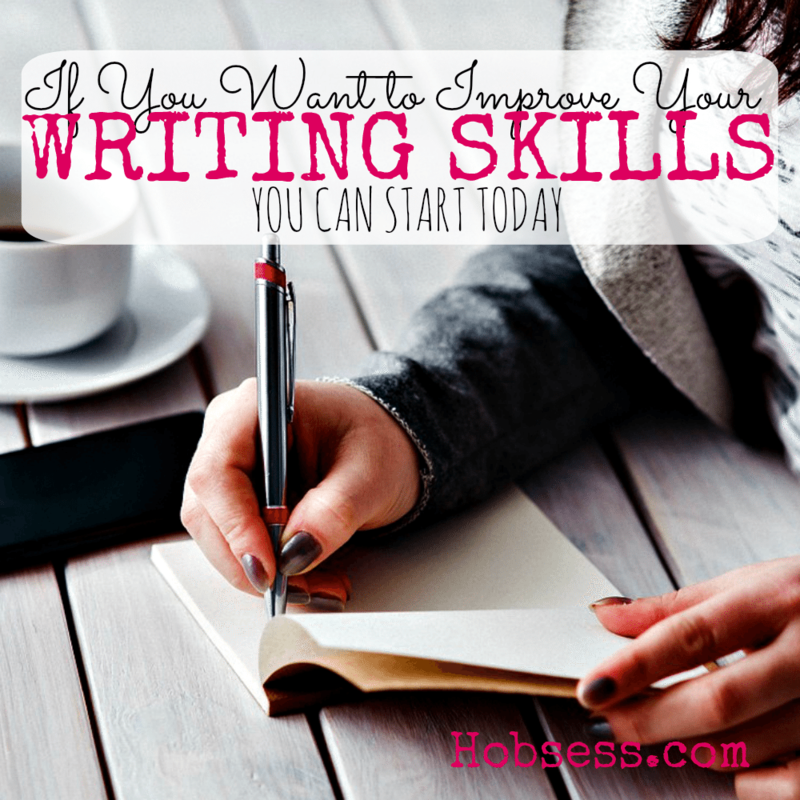 Writing - Hobsess - Get ready to start your new hobby! Have you ever wanted to write a book but life got in the way? Writing as a hobby can get you further down the road. If you have ever dreamed of being an author, it is time to get started. Andrea Heckler will get you started with some unusual writing tips. Are you just getting started or are you an expert? Get involved with others who share your interest and/or passion for writing. Join the Association of Writers & Writing Programs! Go to this Writing Board and click Follow. Follow Hobsess (Rev Crouse)’s board Writing (LEISURE) on Pinterest.